With a focus on Matthew 11:28-30, this tract encourages sinners to find their true rest in Jesus Christ. 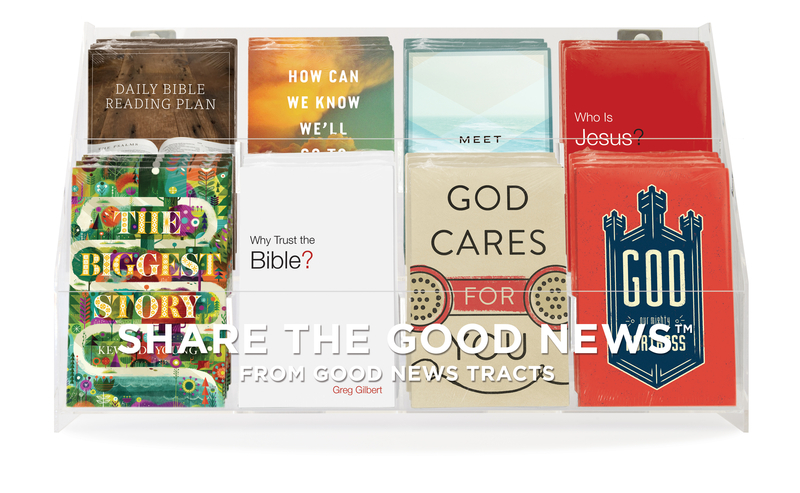 This tract refocuses our thoughts toward repentance of our sins and hope in our Savior, Jesus Christ. Every human being asks the question: “What if the Bible is true?” at some point in their lives. In this powerful message, this undeniable question is answered. This tract presents a classic Billy Graham message of the basics of Christianity. 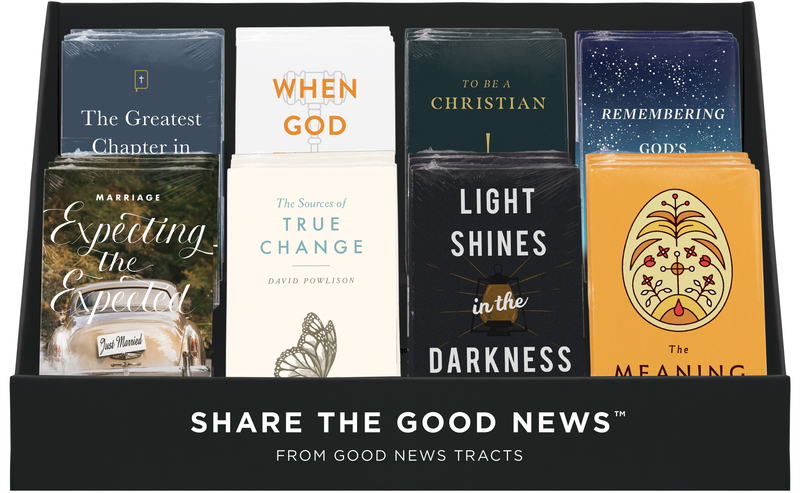 This tract prompts readers to stop hoping in their own good deeds and instead look to Jesus for true forgiveness and hope. This compelling tract challenges the idea of accidental creation and solidifies the existence of a Creator. Not only is God the Creator, but he also sent his Son to bring salvation into the world. "Do All Roads Lead to God?" lays a foundation for both believers and unbelievers struggling to understand that salvation is freely given to those who place their faith in Jesus Christ. We spend a significant amount of time every day getting ready for what lies ahead, but how much time do we spend getting ready to meet the Lord?